I recently reviewed a batch of mail-order coffee services, giving mention to places like Craft Coffee, Bean Box, Mistobox, and Blue Bottle. Afterward, I found out about Drift Away Coffee. This small batch Brooklyn-based roaster definitely deserves your attention. One of the unique things about Drift Away is that it not only provides you with fresh coffee, but it helps you refine your palate and figure out what you like. Not sure if you like a light, medium, or dark roast? They help you figure it out — and then send you what you like in the weeks after. 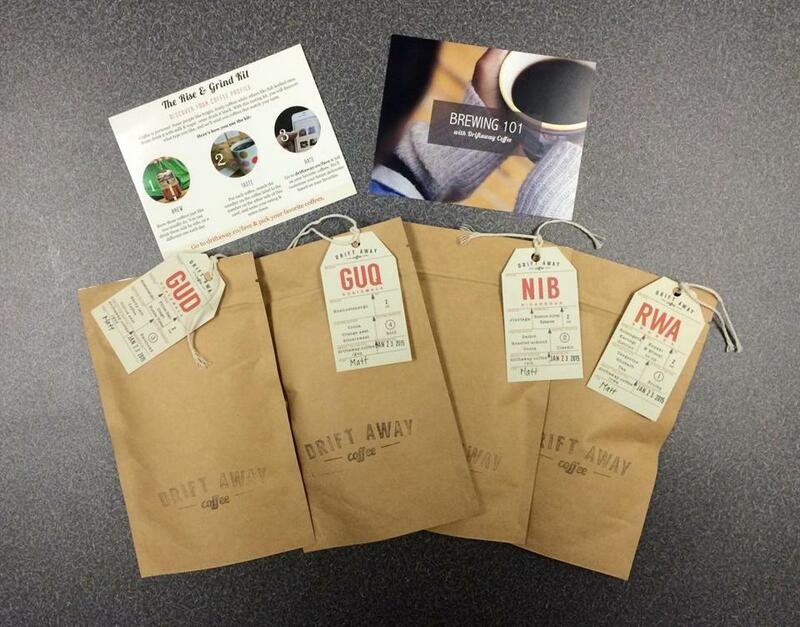 Drift Away starts out by sending four different coffees, each with a different taste profile. The ones I got were a Rwanda Rubengera (fruity); Nicaragua Jinotega (classic); Guatemala Acatenango (balanced); and Guatemala Huehuetenengo (bold). They arrived fresh, several days after being roasted. Each coffee comes in a 2-ounce bag (enough for two cups of coffee for me, enough to give a sample). The idea is that you sample these four coffees, and then tell Drift Away which ones you liked. Then, going forward, the company customizes your order to fit what you like. There are two plans to choose from: Solo, which is 7 ounces every two weeks for $12; and Doppio, which is 11 ounces every two weeks for $16. The other nice thing about Drift Away is its focus on providing tips for improving your coffee. A card is sent in the first shipment, and the company’s website has far more. 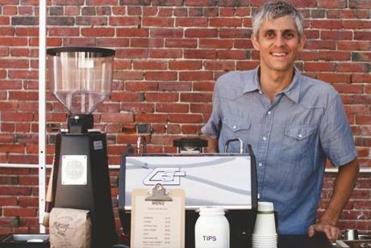 You may already have your coffee habits down, but Drift Away is worth a look.